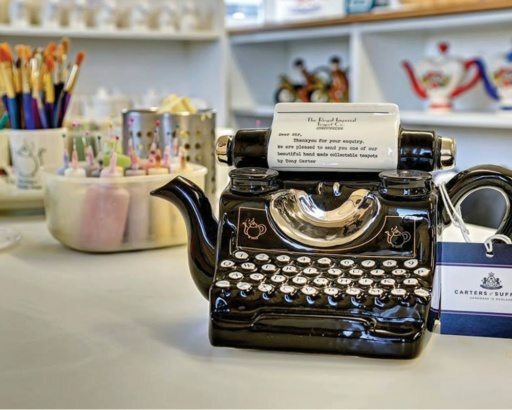 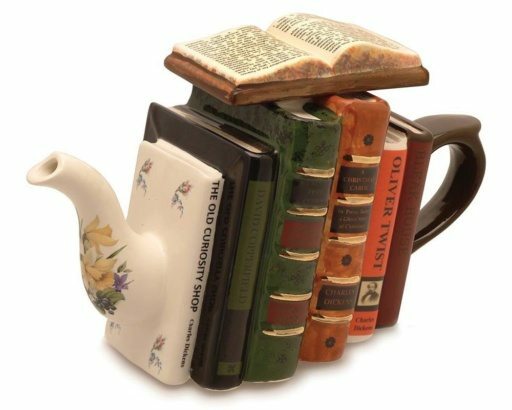 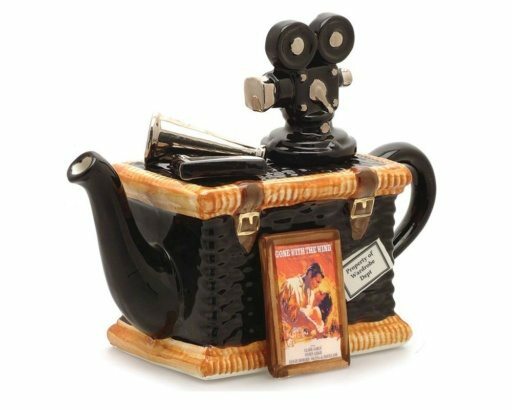 Carters of Suffolk Teapot Pottery has been producing handmade, hand painted novel and collectable teapots since the 1970’s. 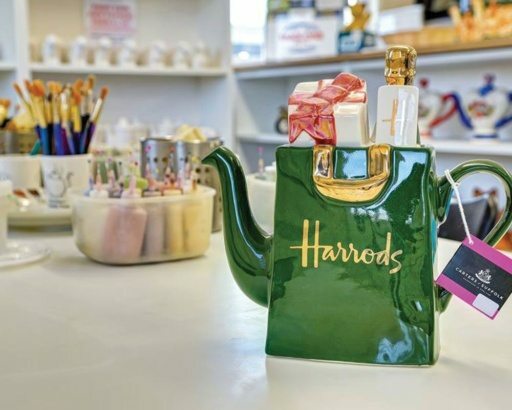 They have produced hundreds of designs, many of which are instantly recognised around the world and are available in some of the world’s most prestigious shops including Harrods, Bloomingdales, Macy's, and on board the QE2 and Queen Mary Ships. 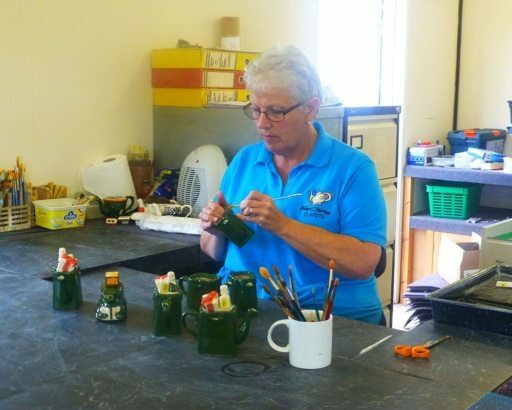 Visitors to the pottery can see the teapots being made and painted, and learn about each stage of the manufacturing process. 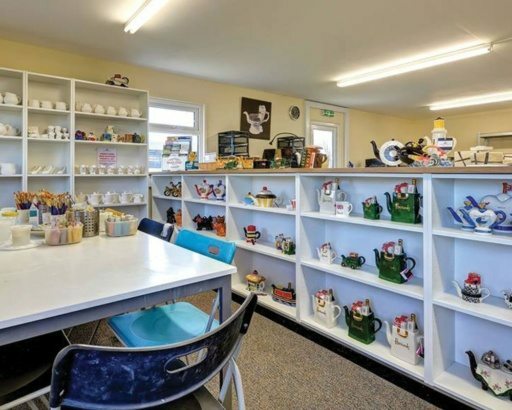 If you enjoy painting then you are also welcome to come along and paint your own teapot. 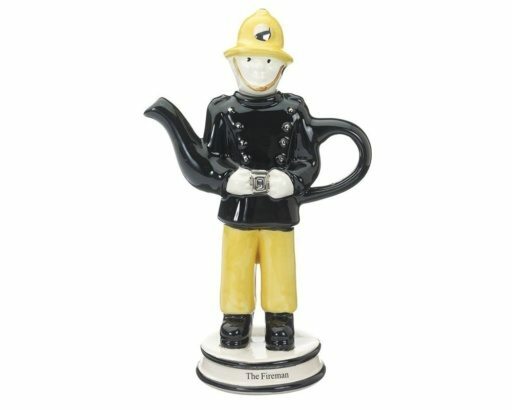 Relax in a friendly atmosphere and create your own design from one of the many different types of bisque pots available, we will then glaze and fire in our production kilns for later collection or to be mailed to your home. 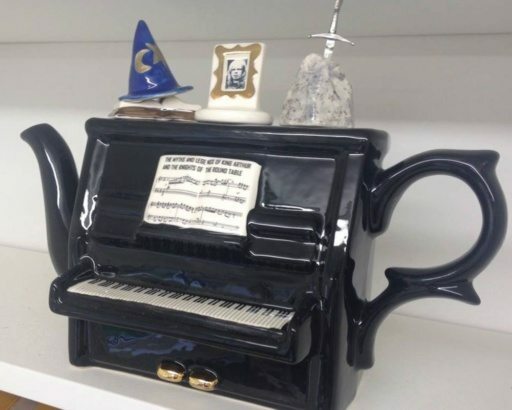 Come along and give it a try or go to our website for more information and to see our many creations.